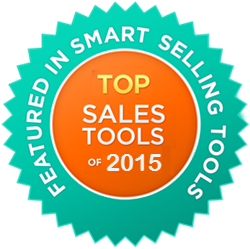 We are so happy to announce that iSEEit has just been selected as one of Smart Selling Tool’s Top Sales Tools of the Year for the second year in a row. 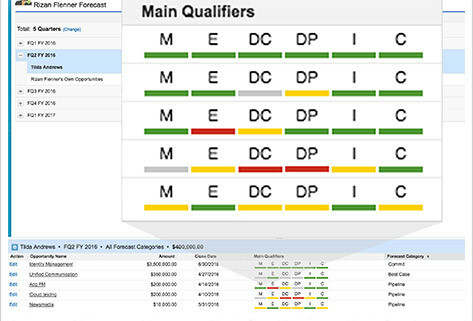 Every year, Smart Selling Tools scans the market for the best sales tools that help salespeople shatter their sales goals and close more deals. Nancy Nardin, President of Smart Selling Tools, personally tests and approves each app that makes the list. If you’re in sales, then you know how important to stay in the flow while your driving your deals, right? And yet many times it’s the little things that end up derailing us from our most important tasks. Things like having to find and upload a contact picture or company logo. Or searching Google to find a LinkedIn profile or Twitter account. So to help with that, we’ve just added a built-in Contact Enricher to iSEEit’s Contacts module. So now populating your contact’s information is quicker and easier than ever. 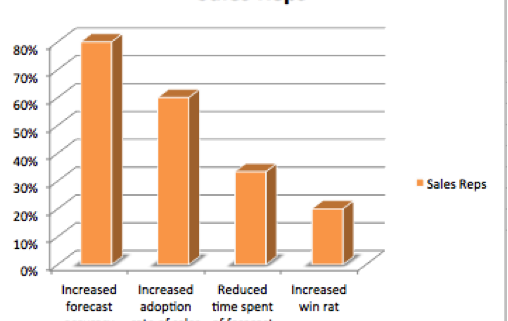 Accurate forecasting is really the high art of sales. It’s a mystery that few salespeople ever master. And although there are a few elite reps out there that can deliver shockingly accurate forecasts based solely on their ‘gut feeling,’ the majority of salespeople struggle to forecast correctly. So, how can you know whether a deal is going to close or not? And how can you make sure you take the right steps to drive it to closure? In the 20 years I’ve been in sales, I’ve had the chance to learn from some of the best managers and executives in the business. And they’ve taught me that there are certain elements that are common to just about every successful deal. By having these elements in place, I was able to close more deals at higher values, within a predictable timeframe. Needless to say, my quota achievement and commissions went through the roof. 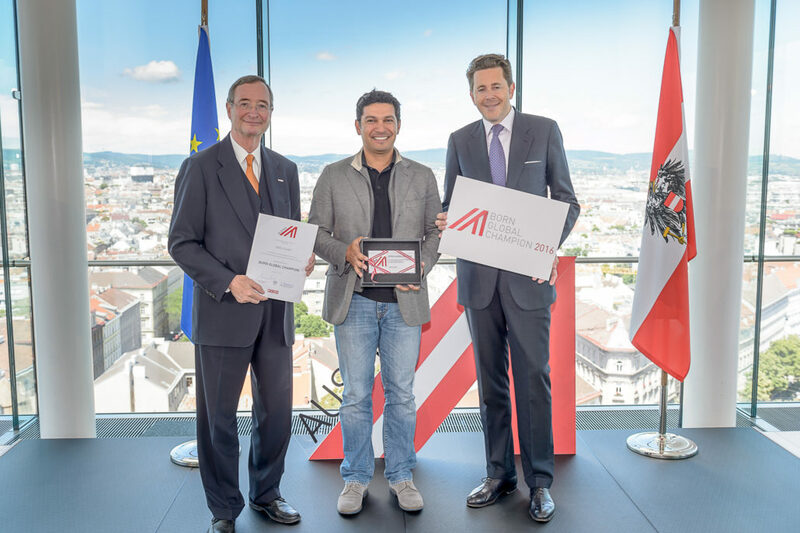 Vienna, Austria (December 30, 2014) – Just a few months after launching, iSEEit’s sales intelligence and productivity tool has been named one of “The Top Sales Tools of 2014” by Smart Selling Tools. Smart Selling Tools is recognized as one of the most influential sales and marketing blogs online. 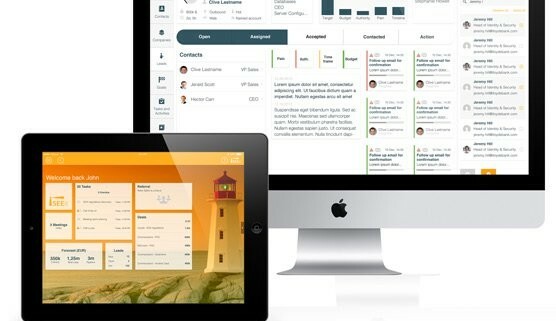 Every year, the team at SST compiles a list of the best sales enablement and CRM tools on the market today. You can view the Smart Selling Tools Top Sales Tools of 2014 by clicking here. Or check out a free trial of iSEEit by clicking here. Founded in 2013 to make life easier for sales people everywhere, iSEEit is privately held and already serving customers around the world. 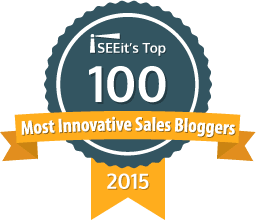 Experience for yourself why the team at Smart Selling Tools has selected iSEEit as one of The Top Sales Tools of 2014. Check out our iPad app on iTunes or give our web app a try. Frustrated by sales tools that don’t actually help salespeople sell, three sales veterans have just launched a new mobile sales app for the iPad and web that makes sales fun again. 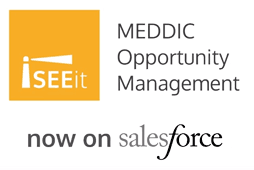 iSEEit incorporates the best practices and knowledge gathered over decades of sales experience, from a team that wanted to develop an app relevant for sales people rather than another complicated CRM system.